We've learned a lot about the Nervous System. 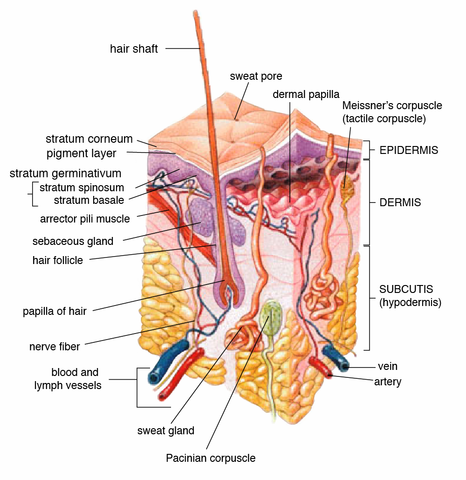 Another part of the body is the Integumentary System. This is the part of the body that is your skin, hair and nails.